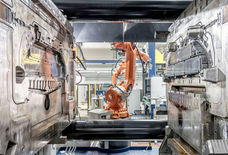 Comments Horst Binnig, CEO of Rheinmetall Automotive AG: "For us, the new production shop at Neckarsulm emphasizes the move toward new production techniques and technologies making us further fit to cope with the challenges ahead in the wake of tomorrow's mobility." The declared aim of Rheinmetall Automotive is for its foundry business to branch out at an international level, too. 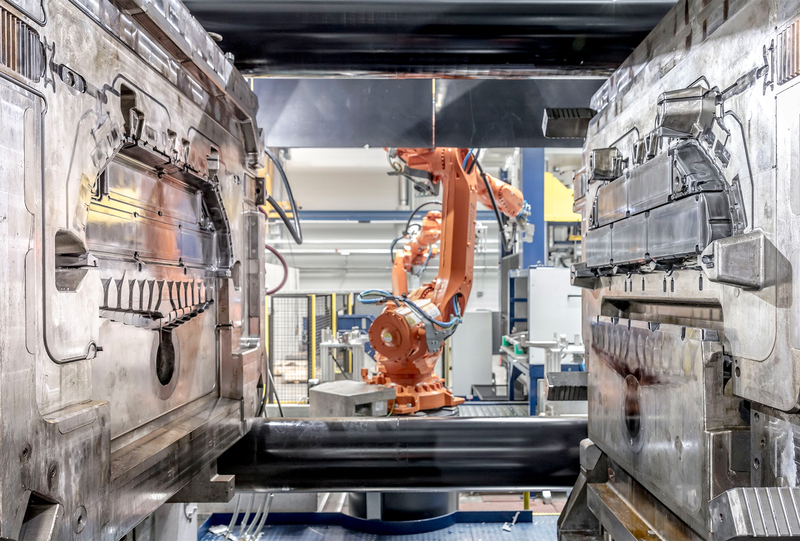 CEO Binnig continues, "We continue to regard this area as an important component of our corporate strategy and intend, together with HASCO, to develop the merged companies into a leading international player in the market for automotive castings in aluminum."